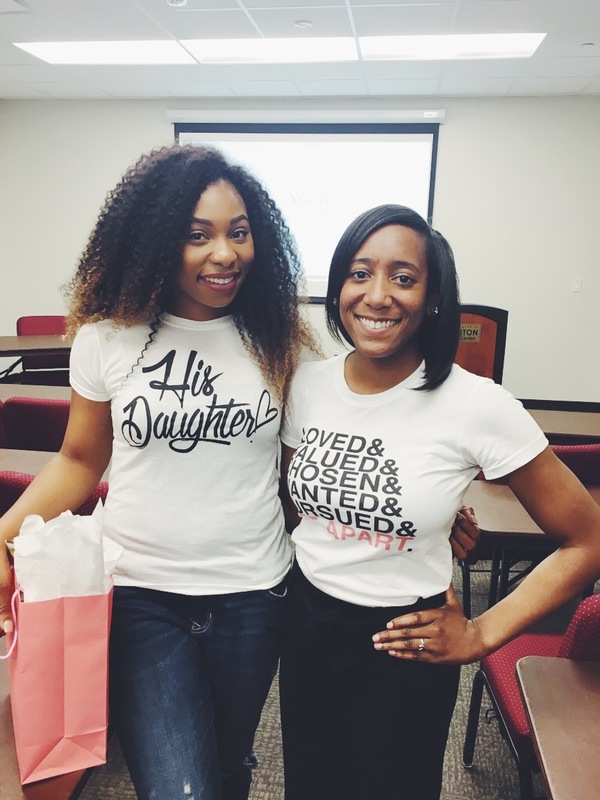 Be apart of our community of set apart single women. We host various events throughout the year including our annual Set Apart Singles Conference. How can we pray for you? Submit your prayer requests below.